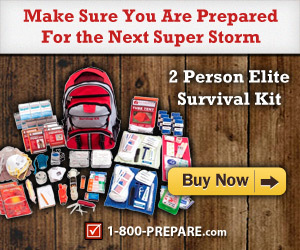 No one leaves their home with the expectation of getting into an accident. I am certain that you have never heard anyone making plans to get rear ended, side swiped, or driving their car off into a ditch. But it happens every day all of over the U.S. and as a Paramedic of over 23 years, I have witnessed it time and again. And while we cannot always prevent an accident there are things we can do to ensure we are as safe as possible in case the inevitable happens. One of the things that I always feared as a paramedic was getting out of my ambulance and seeing a kid launched through a windshield because they weren’t properly protected. 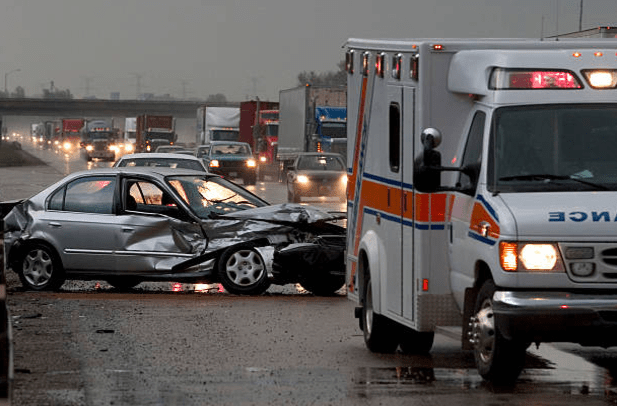 And while I have seen my fair share of accidents that involved kids unrestrained or not restrained properly, thankfully, it was never more than a dozen over the years. 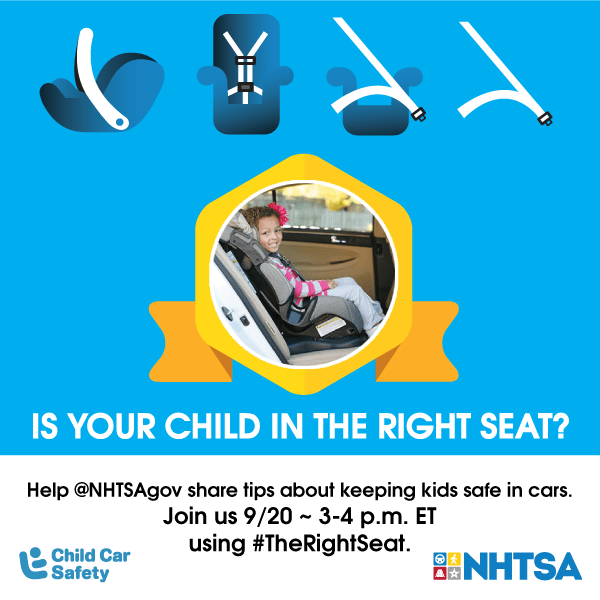 As a parent, grandparent, or even a caregiver, it can be hard to stay on top of all the details, so I’m grateful for resources like NHTSA.gov/TheRightSeat, which has videos about how to install car seats and booster seats correctly and guides to picking the right seat by age and size. 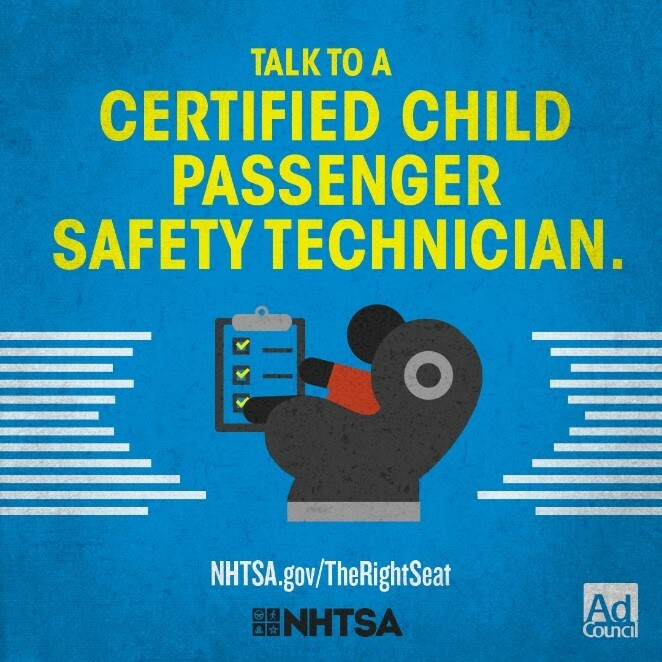 You can join the NHTSA and the Ad Council for a Twitter chat on 9/20 at 3 pm EST to learn more about car seat safety, tips, and other great information!